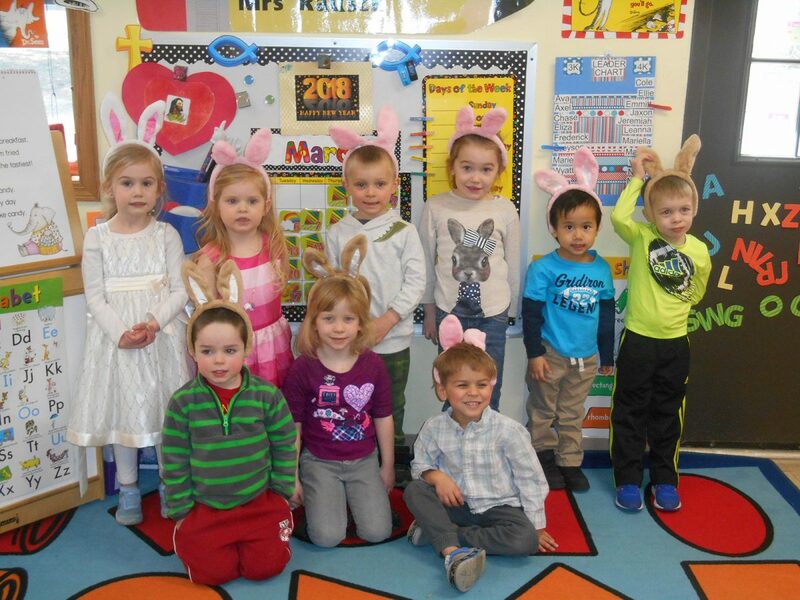 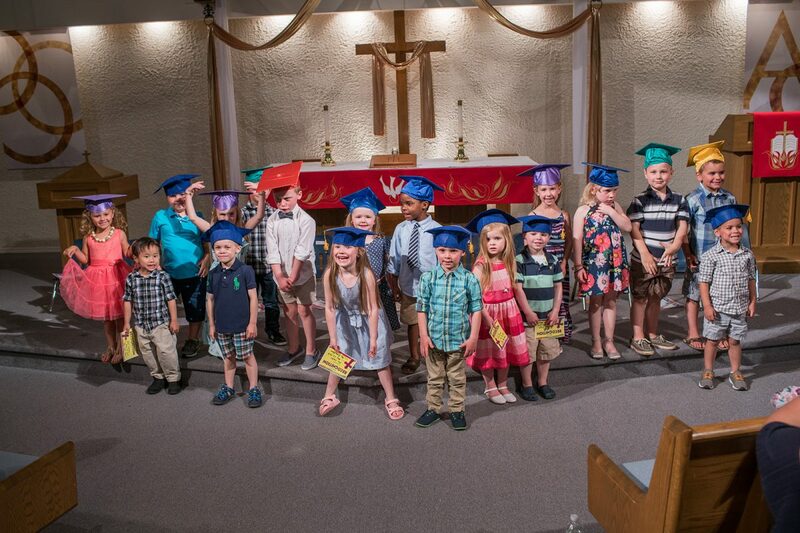 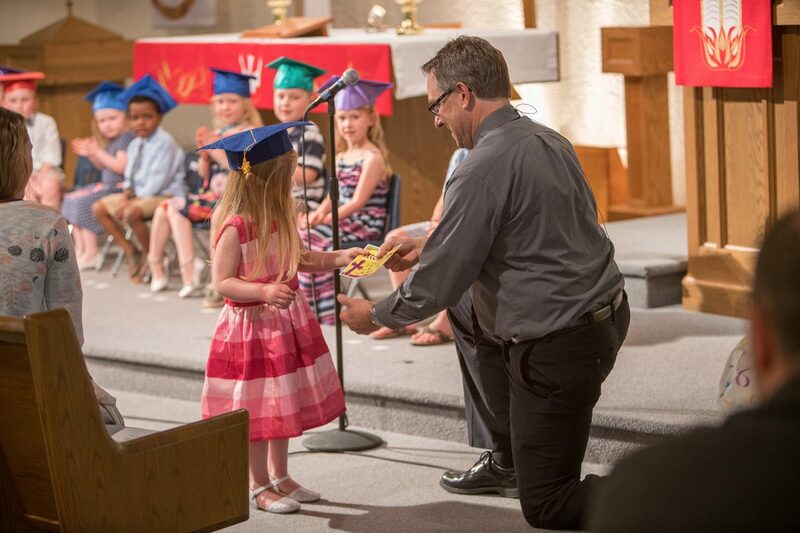 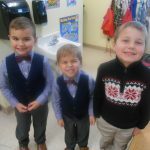 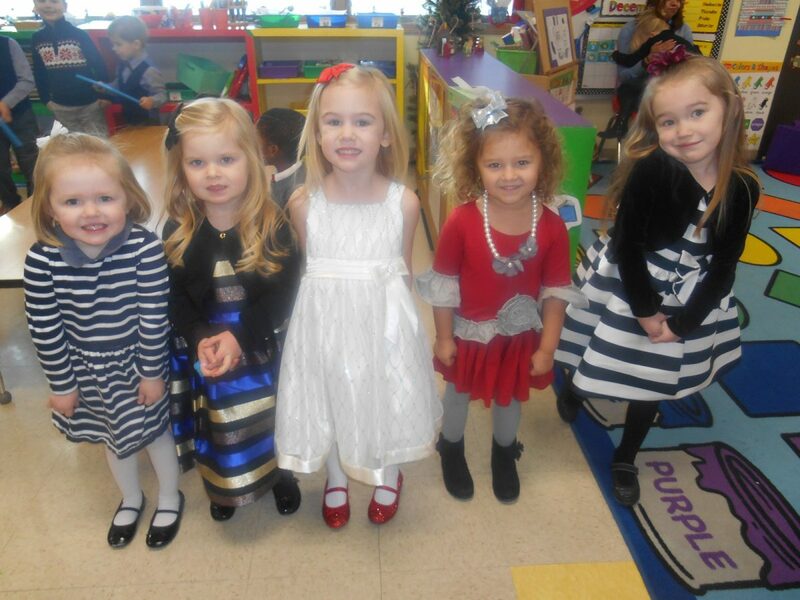 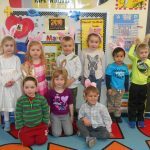 The preschool program at Christ the Lord Lutheran Church & School provides an atmosphere of Christian love, care and respect with developmentally-appropriate preschool experiences, including “hands-on” activities that further the child’s spiritual, physical, intellectual, social and emotional development. 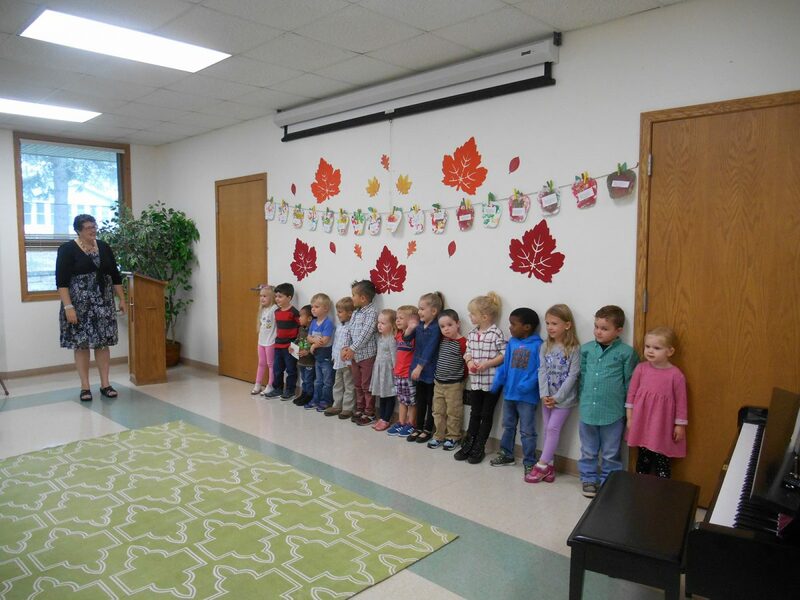 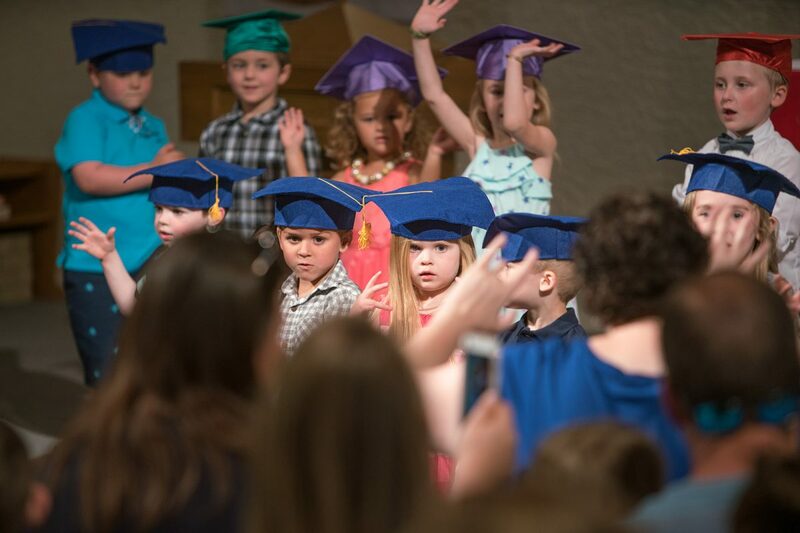 The mission of our preschool program is to build the early training of children upon the love of God and His powerful Word of Life. 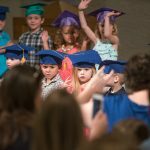 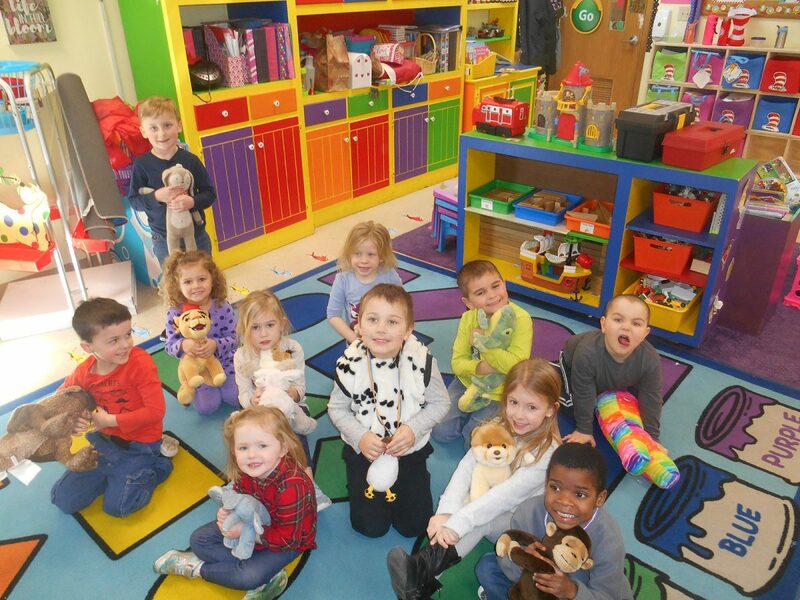 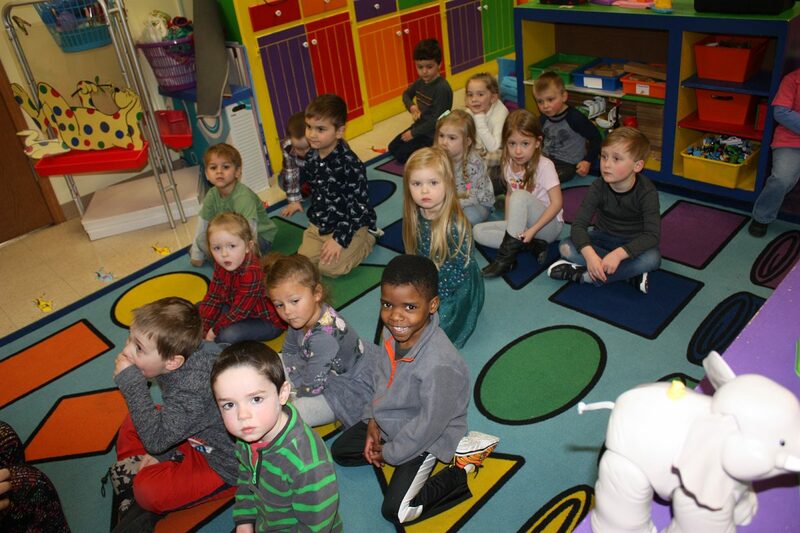 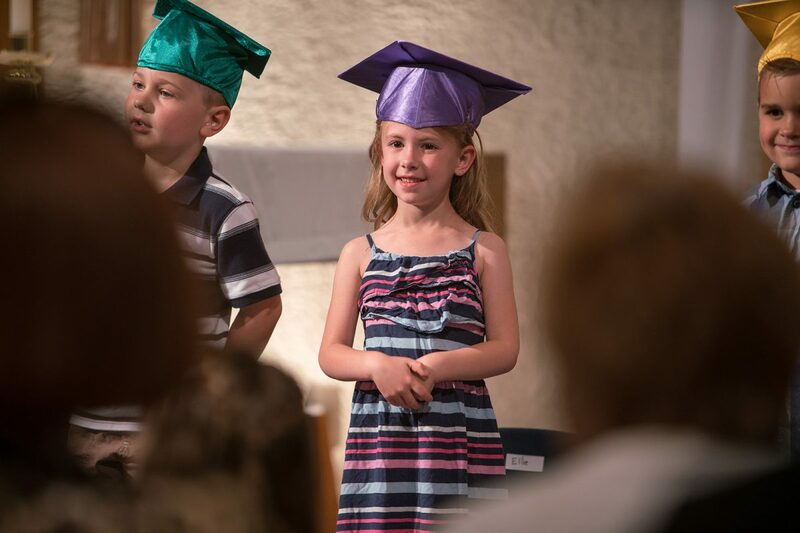 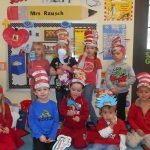 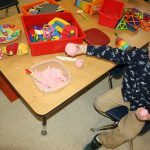 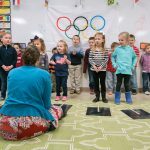 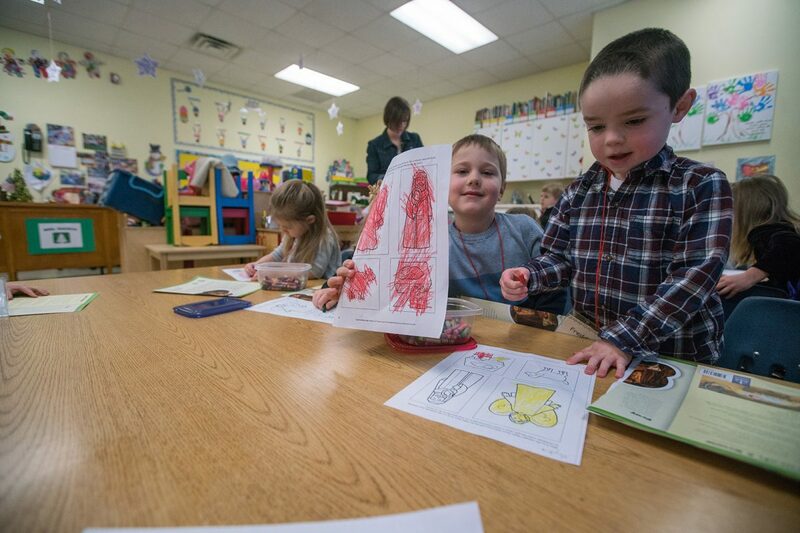 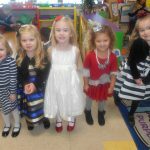 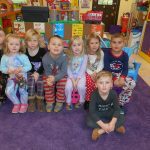 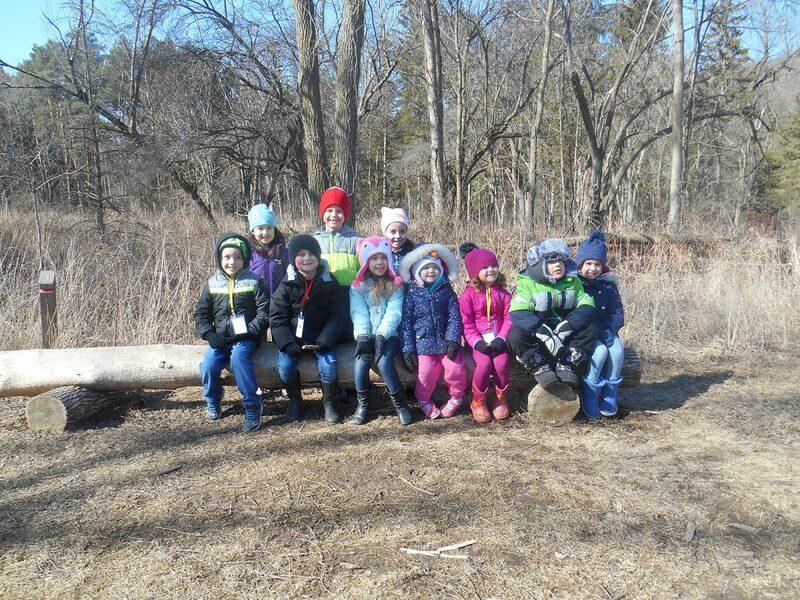 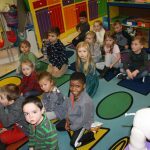 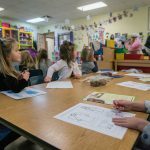 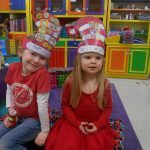 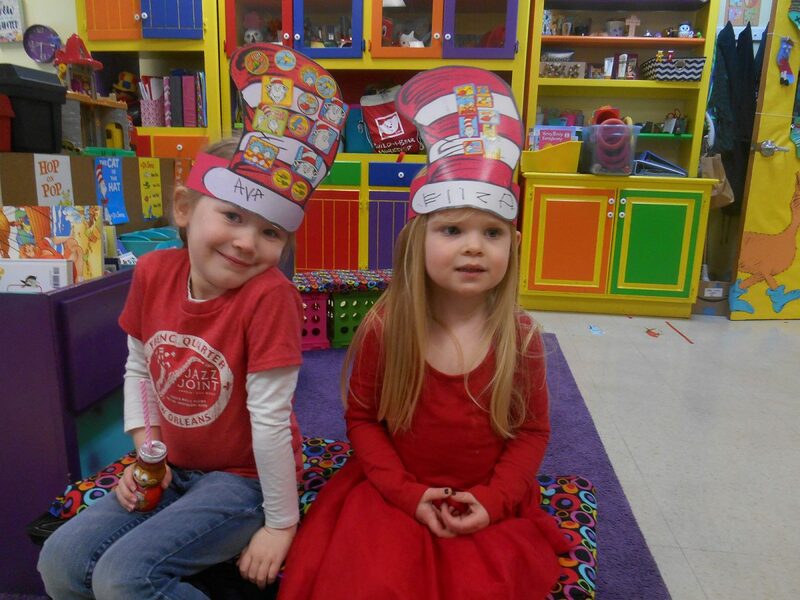 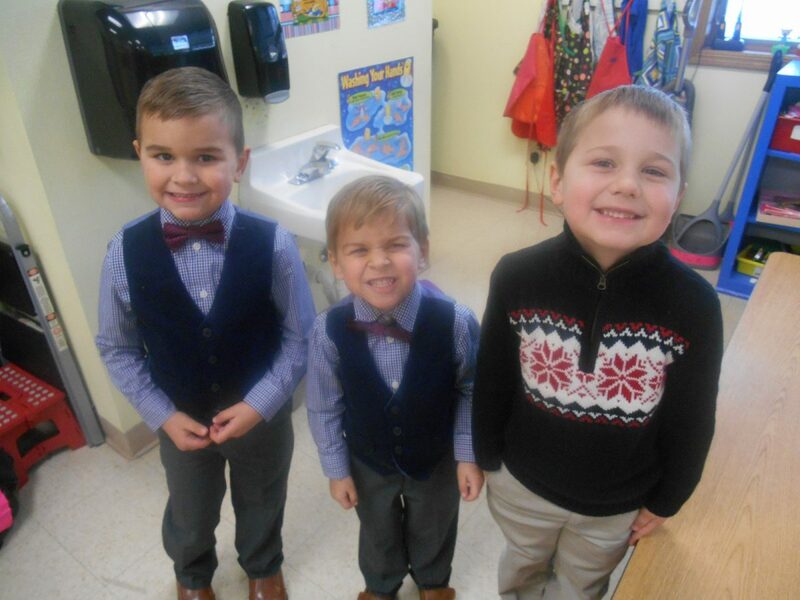 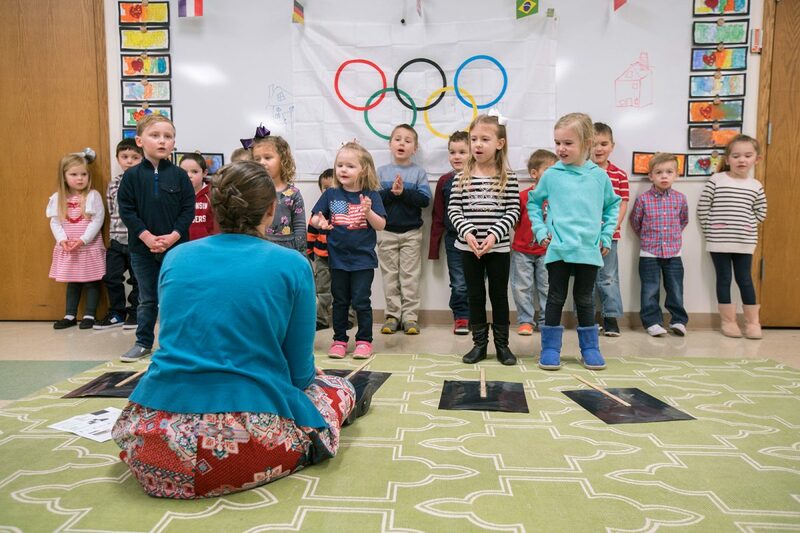 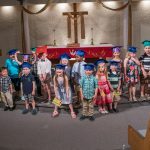 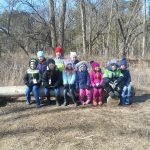 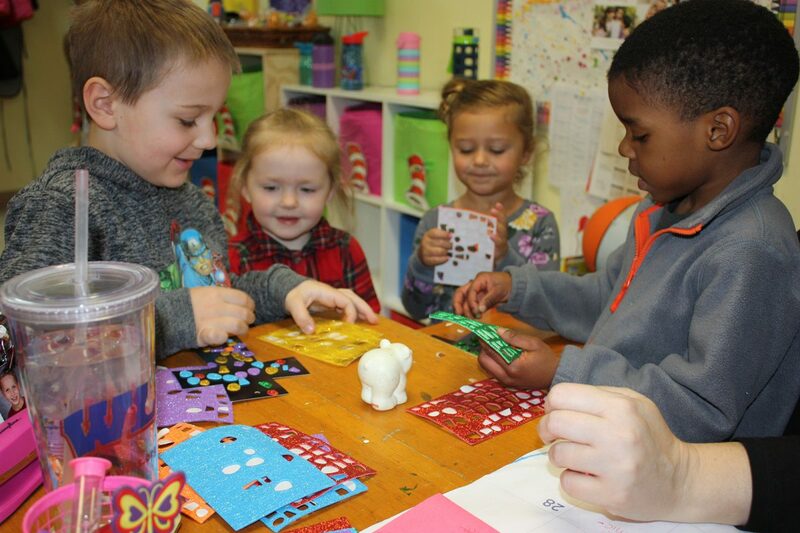 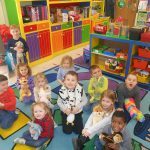 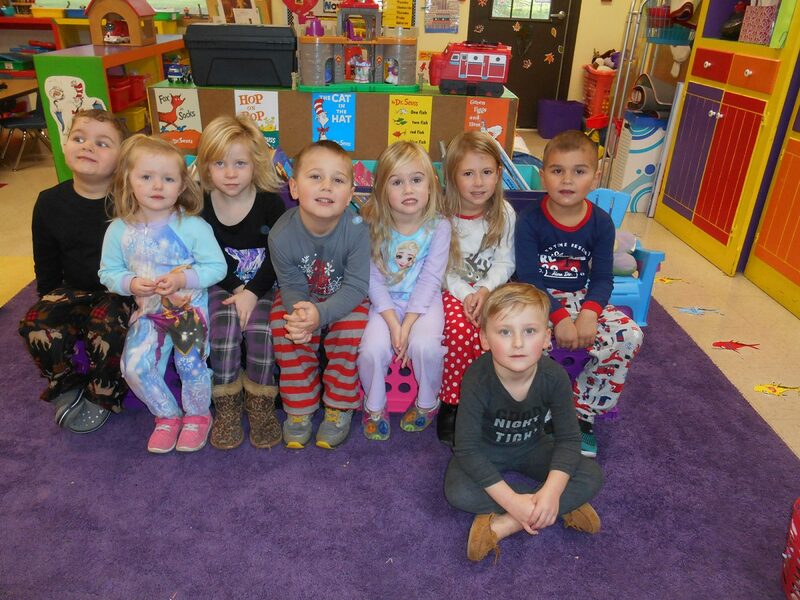 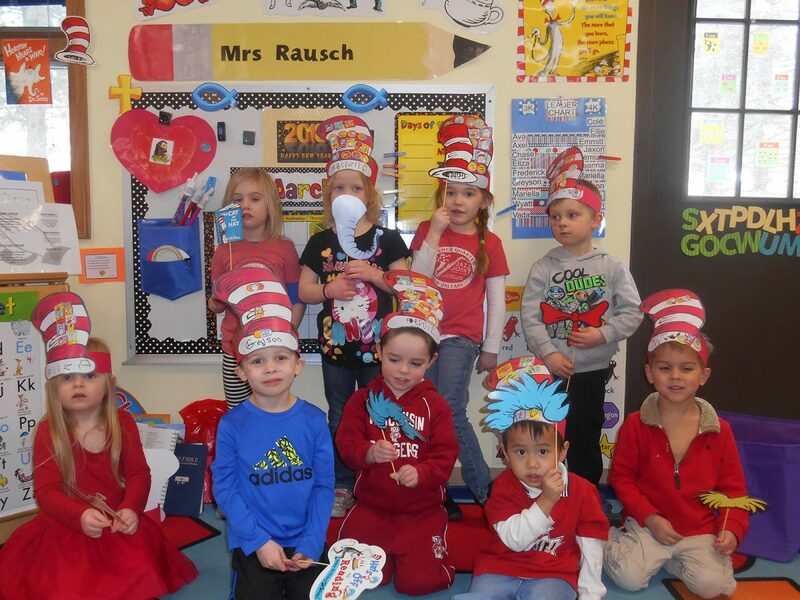 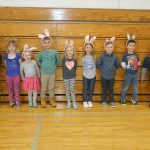 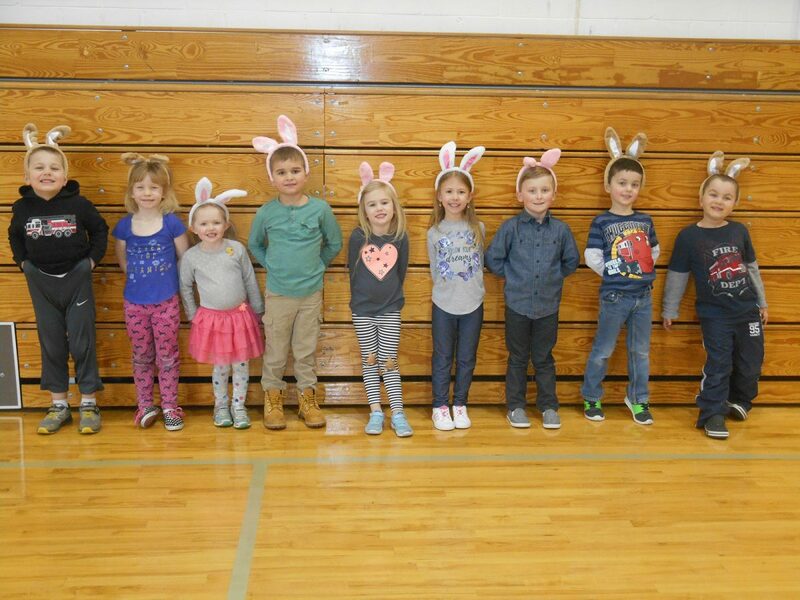 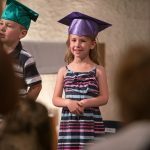 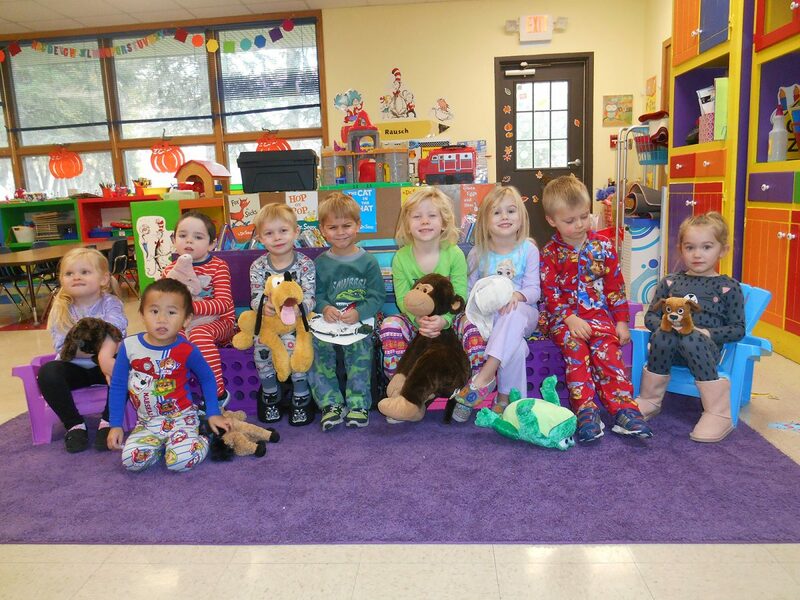 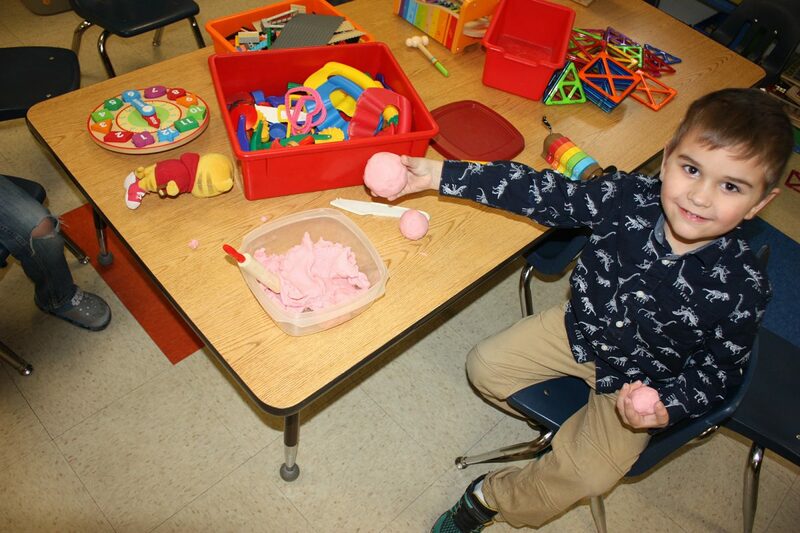 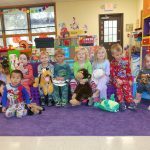 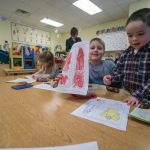 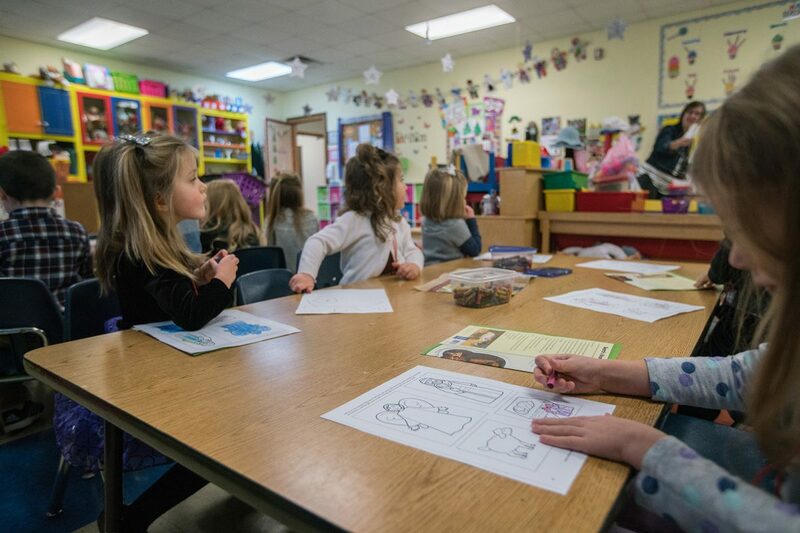 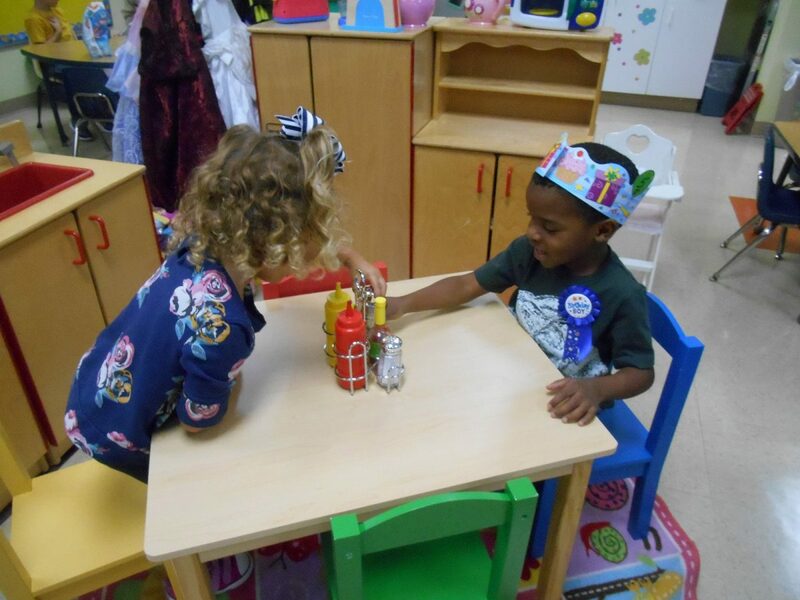 Students enrolled at Christ the Lord Lutheran Preschool receive a unique and special education through hands-on, active experiences that are developmentally appropriate for preschool children in an atmosphere of love, care and respect. 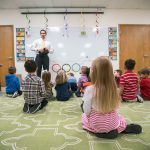 Classes start the last week in August and end the last week of May. 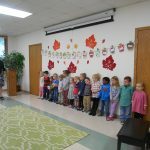 In order to enroll in the Preschool program at Christ the Lord Lutheran Church & School, your child must be at least three years of age on or before September 1st of the year in which they enroll. 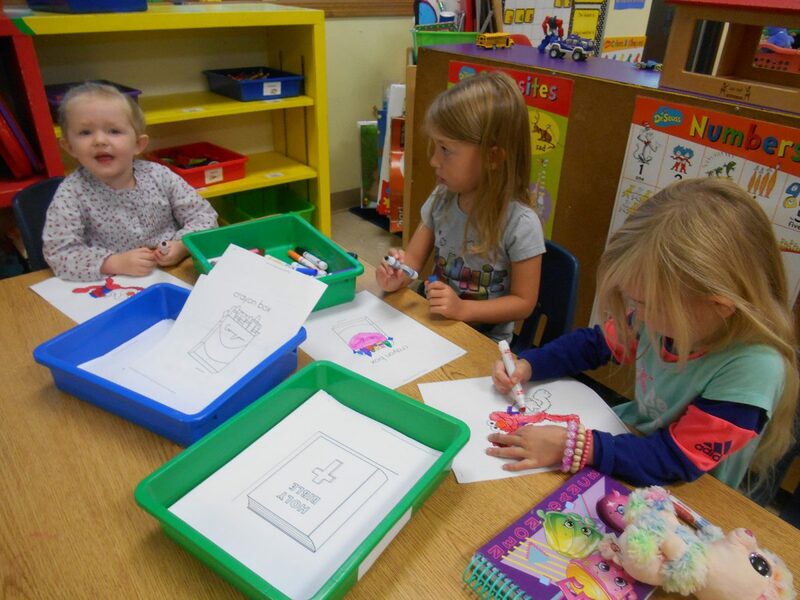 In addition, all physical exams, toilet trained and immunization requirements mandated by the state of Wisconsin must be met prior to the first day of school. 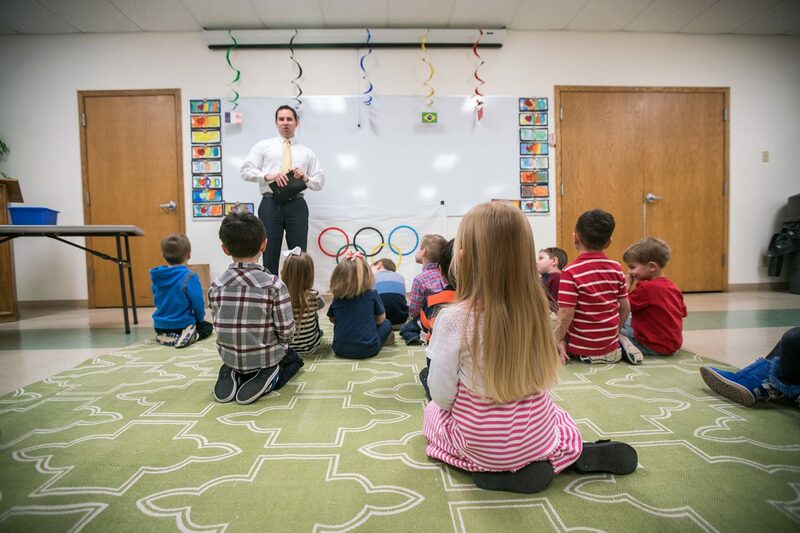 All member and non-member families pay the Registration Fees and Tuition for each child enrolled. 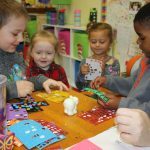 These fees are used for texts, materials, technology, and activities for the school year. 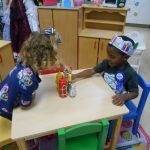 Registration fees are due with the application. 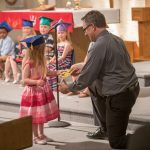 Tuition may be paid in nine monthly installments. 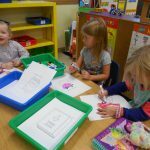 Subsequent payments of $195 or $290 are due on the 10th day of each month beginning in September.